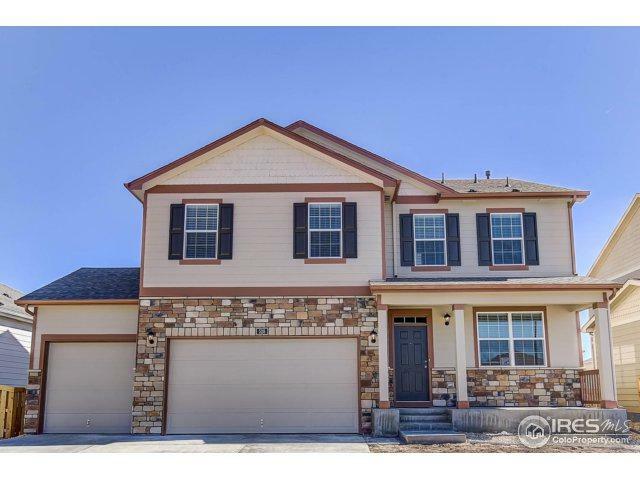 Awesome open concept 4 bedroom 2 1/2 bath two story plan with 9' ceiling throughout main Floor. 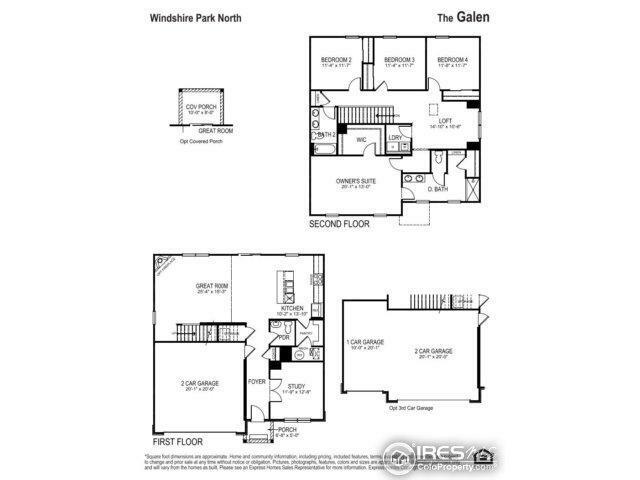 This home comes equipped with a study on the main floor, loft, window coverings, walk in closet, large kitchen pantry and island, an upgraded elevation with covered front porch, front and back yard landscaping, full fencing, and partial basement. Don't miss out on a great opportunity! 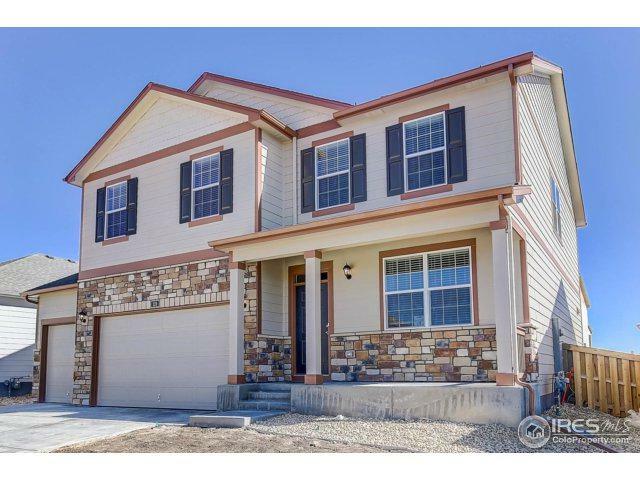 This home will be complete in March - up to $8K toward closing costs with DHI Mortgage! 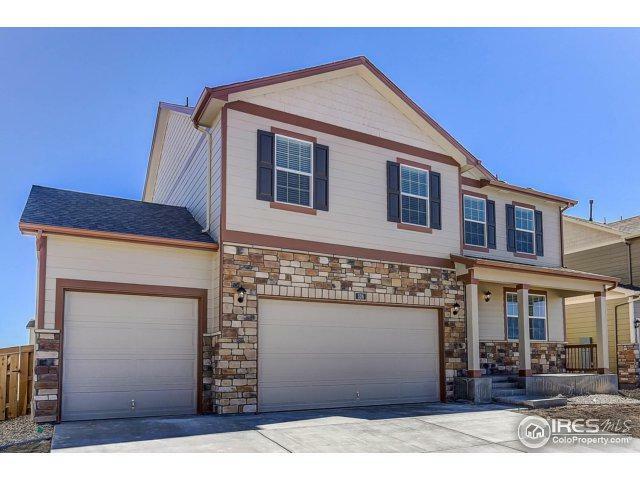 New Severance neighborhood!